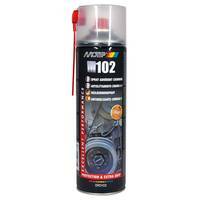 Spray with excellent adhesion to protect V-Belts and to remedy and prevent slipping. The spray is dilatant and user-friendly and gives lasting protection. 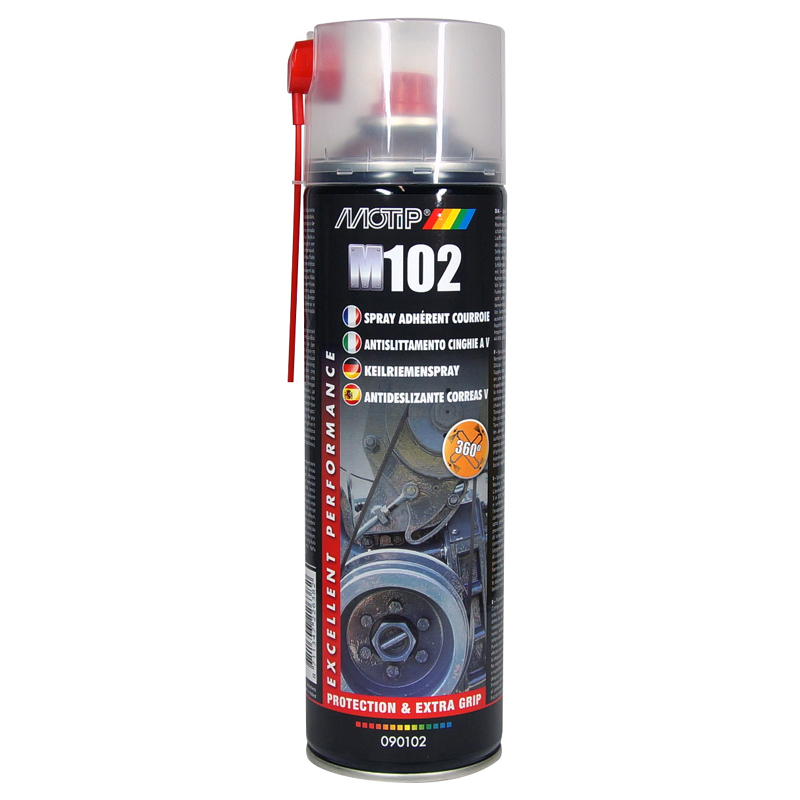 MoTip V-Belt Spray delays the wear, conditions V-belts and is resistant to weather influences. 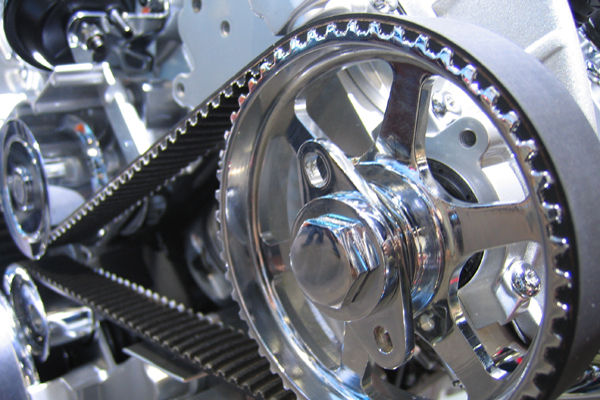 Apply a thin, even coat of V belt spray on the running surface of the V belt and leave to work. 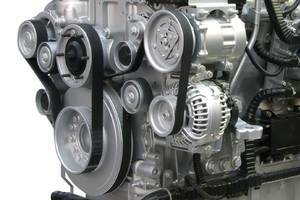 Once the solvent has evaporated, the engine can be restarted.